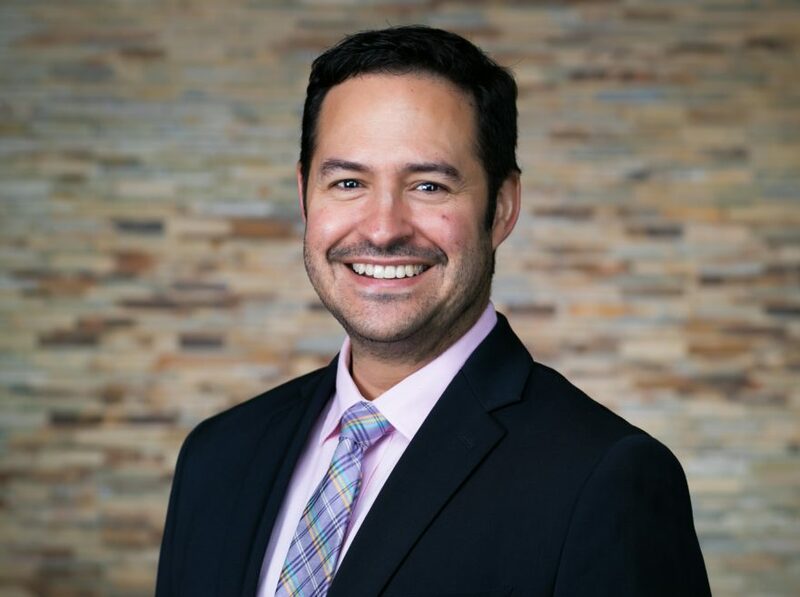 When I made the decision to enter the philanthropic sector nearly 20 years ago, I did so out of a deeply embedded sense of wanting to give back some of the goodness that I had received – and continue to receive. A kind of balancing the scales of fortune, if you will. 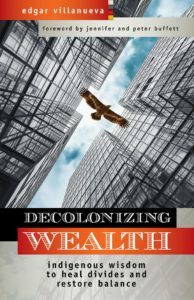 In Decolonizing Wealth, Edgar Villanueva offers a thought-provoking analysis of philanthropy through the lens of his Native American belief system. An award-winning practitioner in the field of philanthropy, Edgar argues that philanthropy and other financial institutions perpetuate the colonial tenets of division, control and exploitation. This may be a radical view to some of the philanthropic sector, and I think it encourages all of us to ask ourselves some difficult questions as we continue to tackle the tough work of healing our communities.